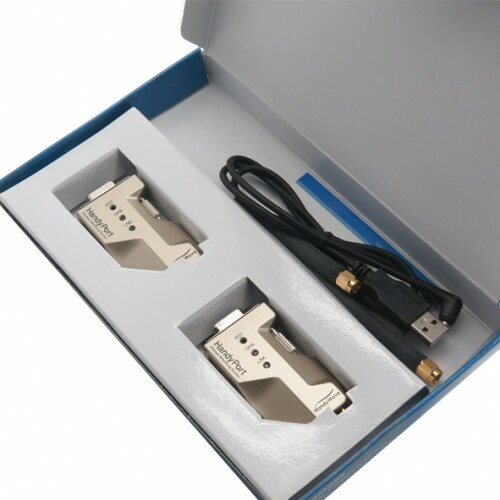 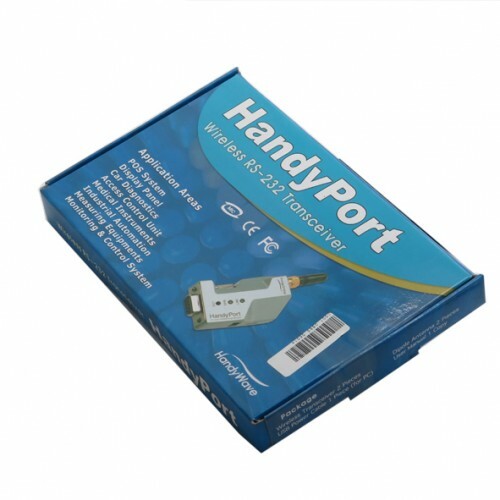 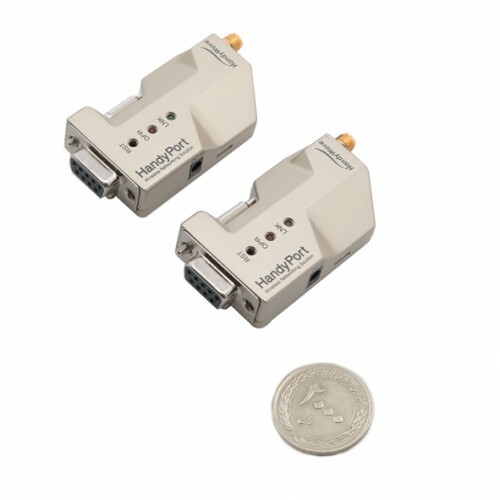 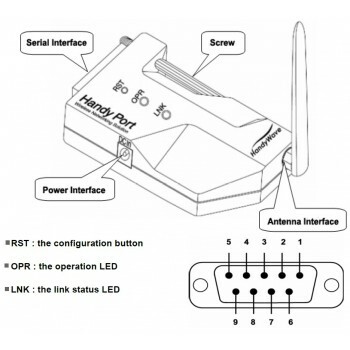 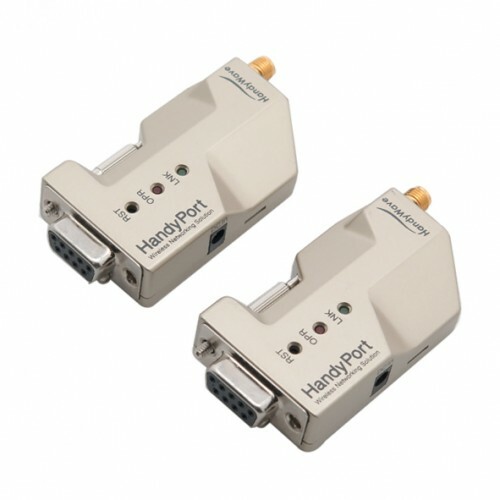 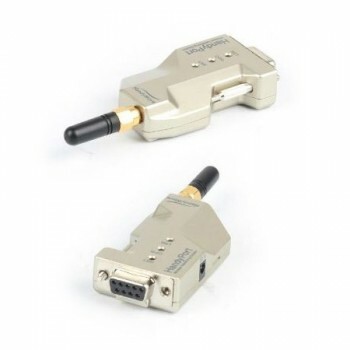 HandyWave RS232 Serial Kits include many features that are normally found on more expensive solutions including reliable data transfer with error correction and completely transparent protocols for exact data replication. 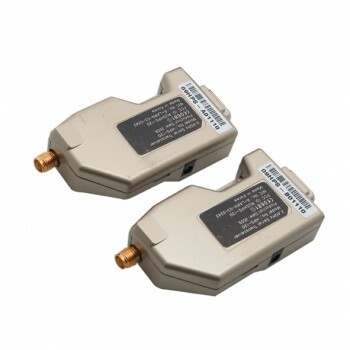 These units can work in environments where there is other wireless equipment, including other HandyWave pairs, harsh industrial locations with electrical noise, indoor or outdoor applications with low power consumption. 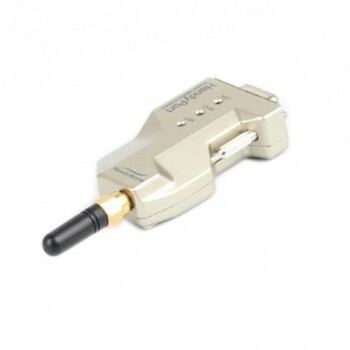 Kit includes two HPS-120 units, two 500m antennas, power cable and manual. Furthermore , HandyWave products such as 1,200m antennas are optional in the accessories section.